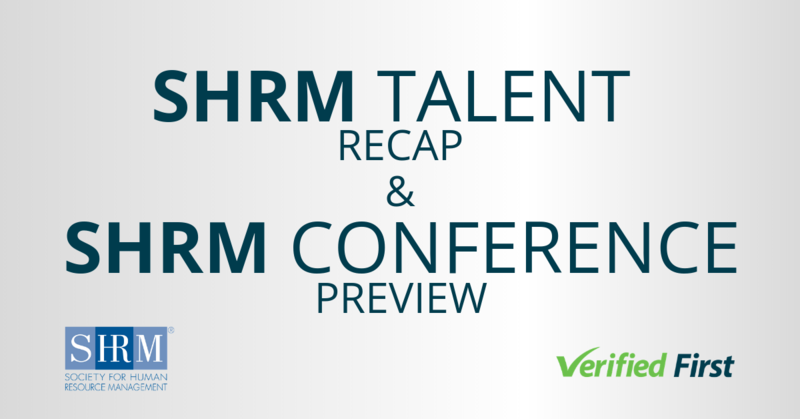 With 2018 in the rear view mirror, we’re looking towards 2019 for exciting new developments in talent acquisition. HR Lead at Verified First, Zach Townsend, and his team are prepared for a year of competition, adaptation and celebration. Here are his insights on what to expect in 2019. What is your recruitment strategy for 2019? We’re almost always looking to hire new positions, and we try to recruit very intelligently. 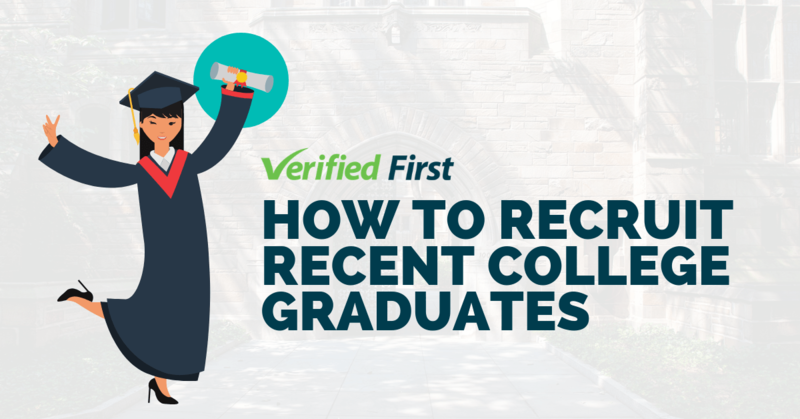 It’s best practice to build a solid pipeline of qualified candidates. Always be on the lookout for talent that may fit- even if you don’t have that specific role available at the moment. For us, there’s a lot of crossover between roles. There might be an account manager role, a sales role, and a client services role. All of those roles have similar components-- they involve strong verbal communication, customer service, and some sales. If you recruit for jobs encompassing all of these skills, it’s easier to have a pipeline that can fit multiple roles. What specific tactics can companies use to improve their recruitment now? 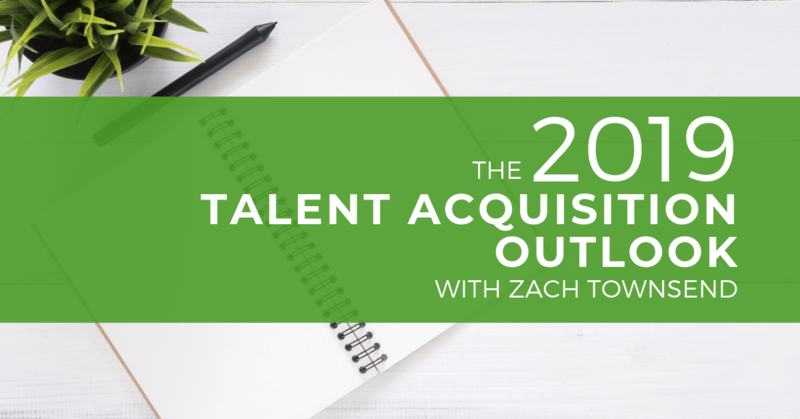 You want everyone at your company to be a talent scout. We develop talking points that let employees feel comfortable, so that when they’re experiencing great customer service outside of work, they can say “You provide amazing service, have you ever considered working at Verified First?” It’s all about getting the brand awareness out and getting people to want to come work here. We’re fortunate to have an extremely enthusiastic team that will shout from the rooftops how much they love to work here-- that’s what you want. Word of mouth and referrals are key to an effective recruitment strategy. What will be the most popular jobs in 2019? I think you have the standard popular positions like nursing and IT. Those have been in very high demand for the last five to ten years and that trend will continue. Recently, positions like client service or customer service roles have been really popular, because most companies have some sort of customer service component. Those positions now offer a lot higher wages. They used to be paying $8-10 an hour, but now they’re almost double that. 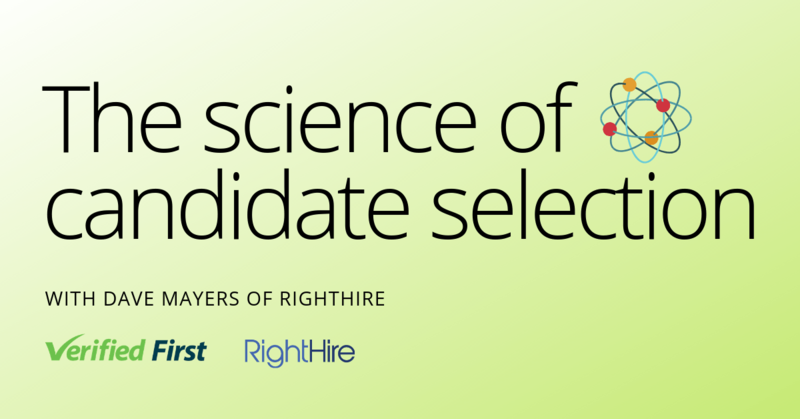 What are the most effective ways to source candidates? Being active on Linkedin makes a huge difference. Not necessarily to promote job openings, but to promote culture. I post about things like our Christmas spirit week. One day, we had an ugly sweater contest. Another day, we went all out for decorating. We shared videos and photos of that to show what it’s like to work here. We get people commenting, “Wow this is such an amazing culture.” One person who commented heads up a local technology college which teaches coding and security. With this subject matter mapping to many of our job opening needs, this new LinkedIn connection may just be an enthusiastic recruiter for our organization. So the lesson I follow here is to just be authentic and have fun with it. Put out the message that you’re an organization of people they will enjoy working with. How do you build a process for screening candidates? The average time to hire is around 36 days according to SHRM, but for us, from the day that we post a job description to when we have a signed offer letter is typically 10 to 12 days. 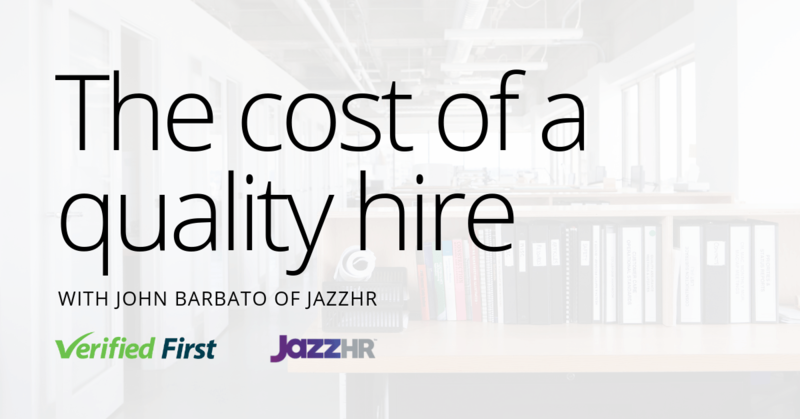 Time-to-hire is an increasingly important metric recruiters can’t ignore. Smart companies are doing everything they can to cut their time to hire and get back to applicants as soon as possible. The goal is to screen applicants as close to the 48 hour mark as you can. After interviews, we’re running background checks, we’re checking references, and getting them onboarded. How does your team feel about the upcoming year? We’re ready to rock and roll. We’re a bit of a competitive bunch, especially our HR team. When we have an position open, we always attack it. We see each opening as an opportunity to reexamine the role, and go out to find the best person for that role. Part of Verified First’s secret for our extremely fast time to hire is our patent-pending background screening technology. Learn more about it here.